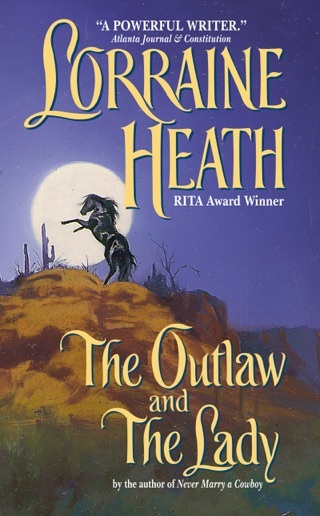 Often in Heath's novels (A Rogue in Texas, etc. 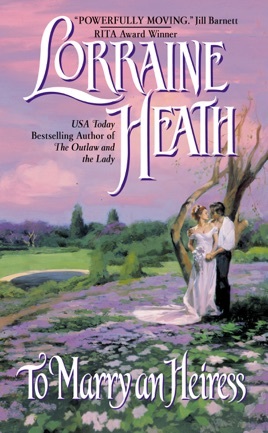 ), English aristocrats head to the Wild West to find love and make a fresh start, but this time around, an American heiress heads to Victorian London and winds up getting married. 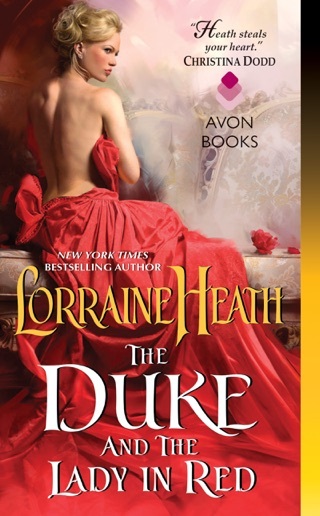 Devon Sheridan, a widowed earl and father with a deteriorating estate, seeks to replenish his empty coffers by marrying Georgina Pierce, the plain, stubborn daughter of wealthy American Nathaniel Pierce. 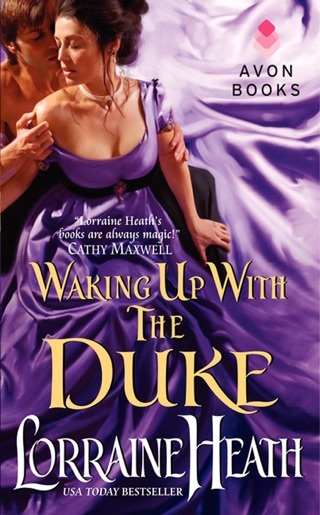 In exchange for unlimited access to Nathaniel's funds, Devon agrees to woo Georgina and provide her with the one thing she desires most children. Georgina quickly sees through the charade but marries him to please her father, who dies shortly after the wedding, having gambled away his fortune. 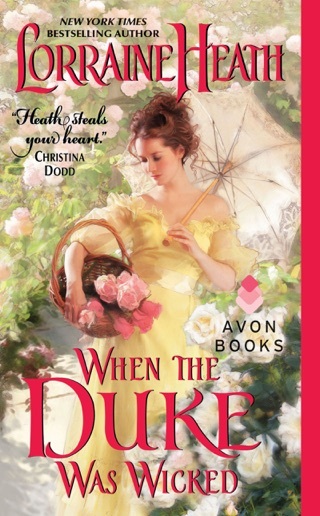 With the help of his unconventional wife, however, Devon comes to realize that he can be wealthy without riches. The clash between Georgina's lack of inhibitions and Devon's strict adherence to society's rules serves as a source of comedy, but Devon is an unlikely character for the period despite his English starchiness. 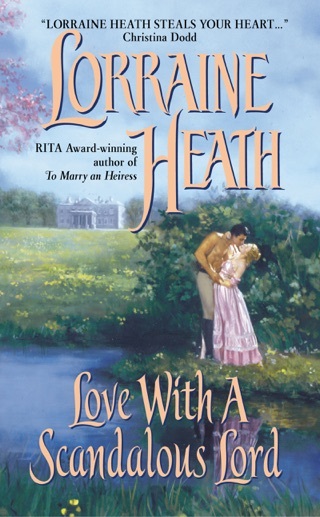 Not only does he work his own fields (a "no-no" for the aristocracy), but he fails to make a proper marriage settlement before entering into the union. Still, Heath's vivacious heroine shines, and she plays well off her proud and proper counterpart.